There will be no ski club trip on Thursday, February 28. Sorry for the late notice!!! 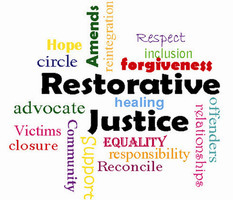 SMS Restorative Justice League jumps into action! Please follow the link for all Middle School News, updated weekly!Click here for News! 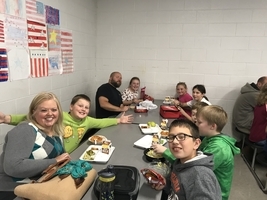 Have lunch with your student! 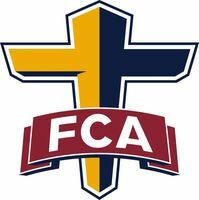 Click here to see how you can get involved with FCA at the Middle School! 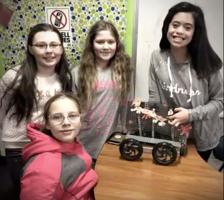 New Program comes to SMS - Check this out! 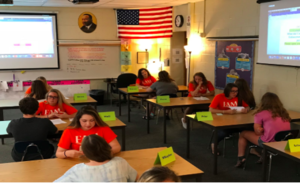 8th Grade Capstone Event is a HUGE Success! 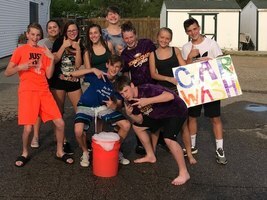 Schoolcraft Middle School builds a sense of community and belonging through “SMS Squad” activities! 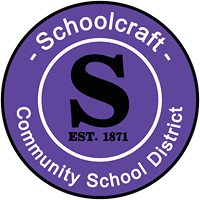 Schoolcraft MS welcomes Coach Ferency! New Varsity Football Coach Nathan Ferency is already meeting students and building relationships! 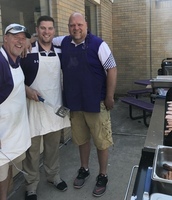 SMS welcomed Coach to our annual spring cookout. #1 Middle School in Kzoo County! THANK YOU to all of our students, our supportive families, and our whole community for making us the #1 MS and HS in Kalamazoo County!